Value packed! 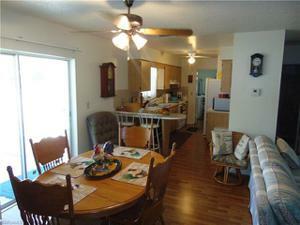 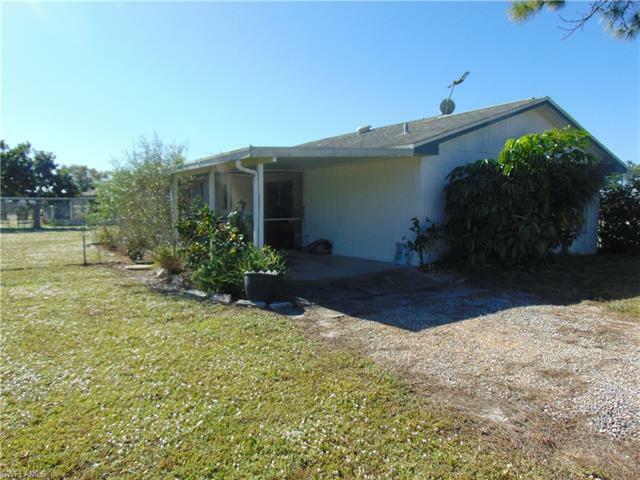 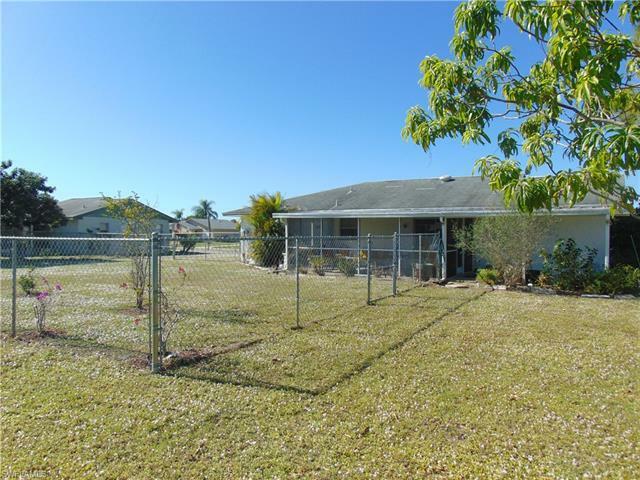 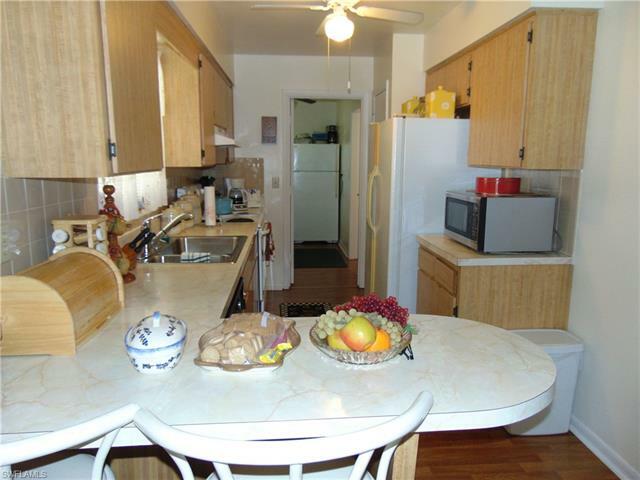 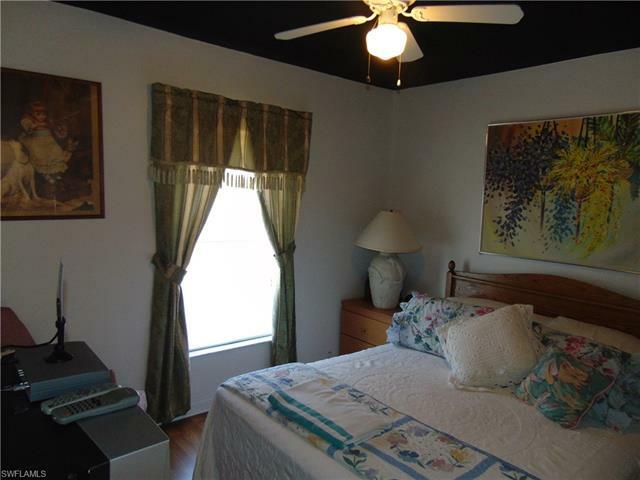 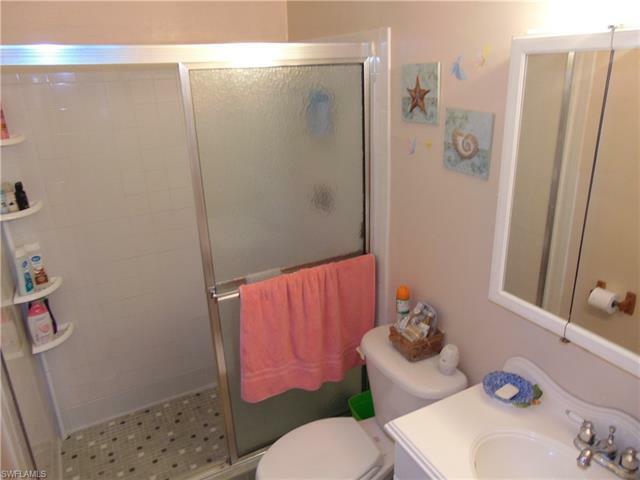 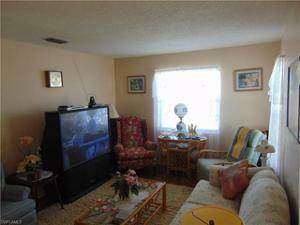 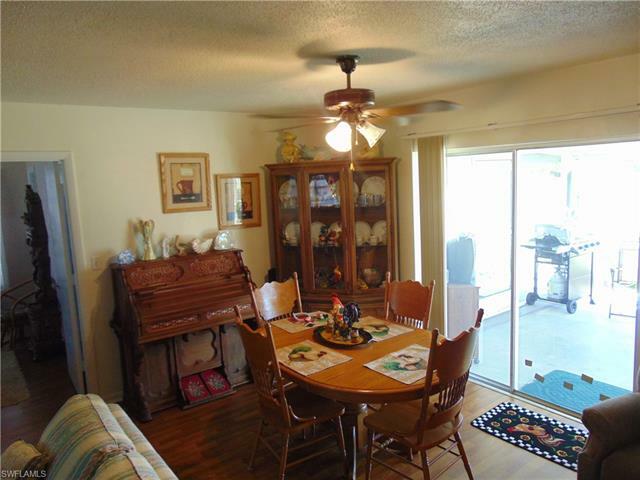 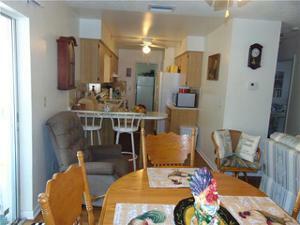 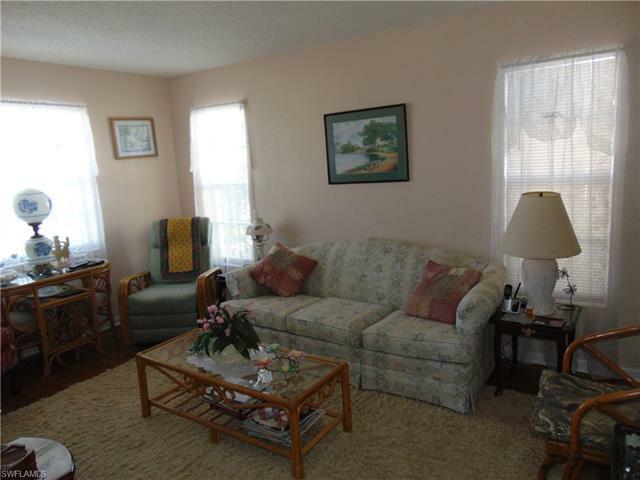 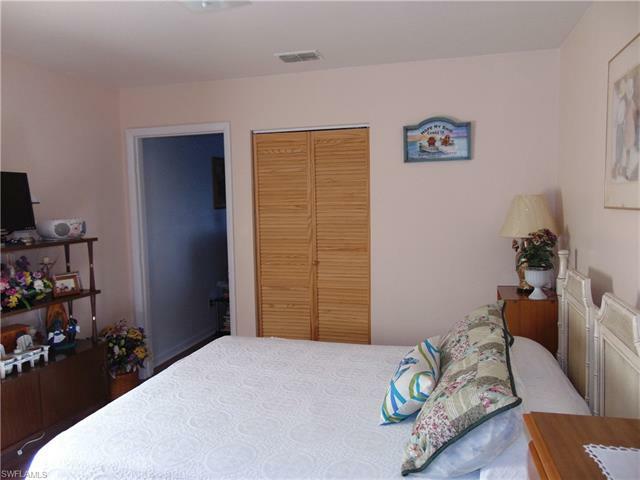 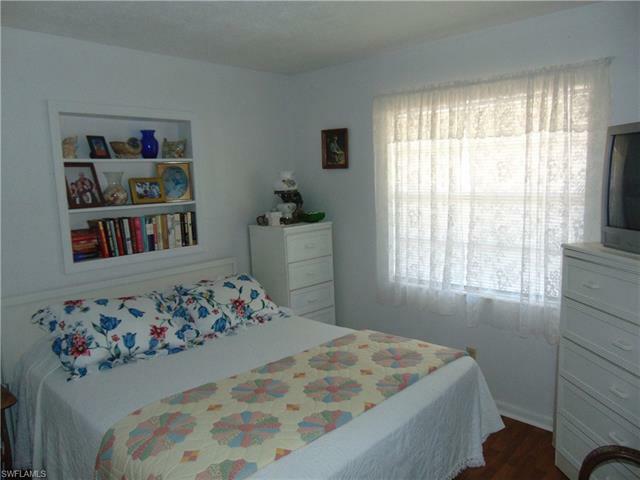 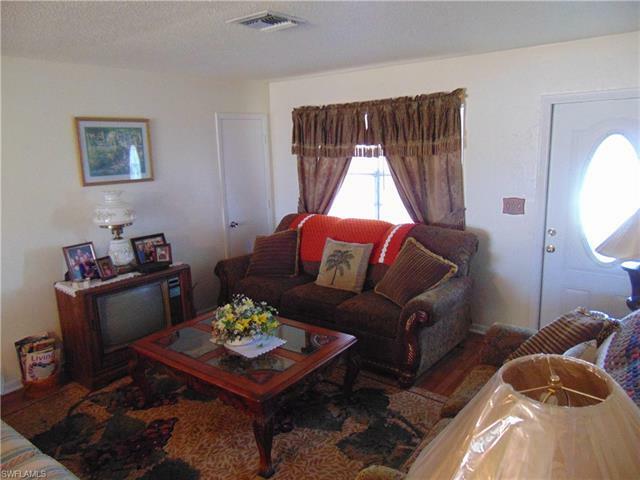 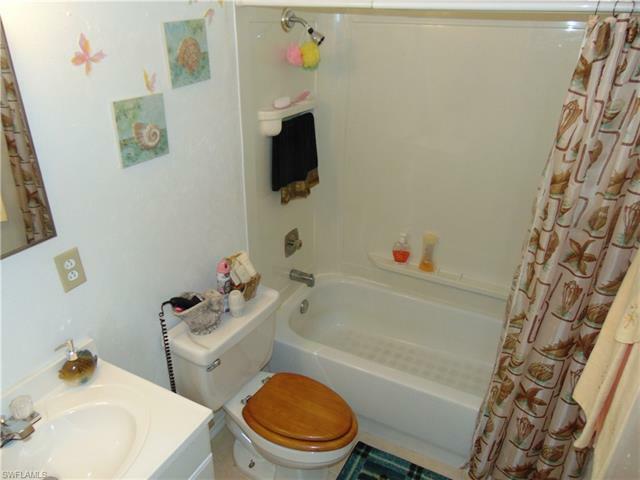 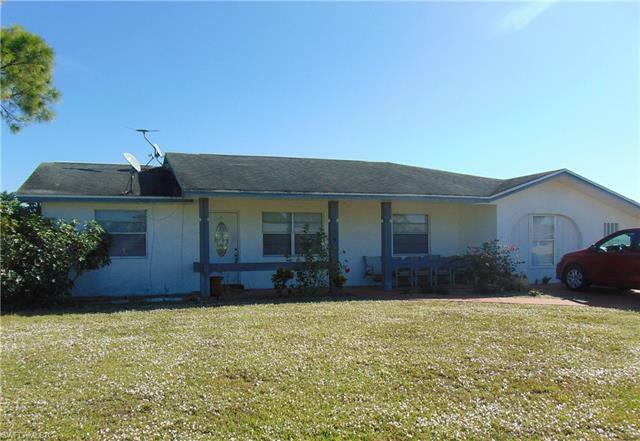 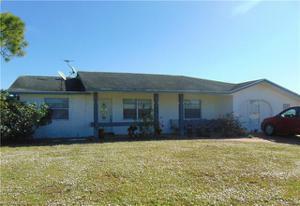 This 4 bedroom 2 bath home is ideally located in the Kenilwood community of Lehigh Acres. Minutes from shopping and on a very quiet street. 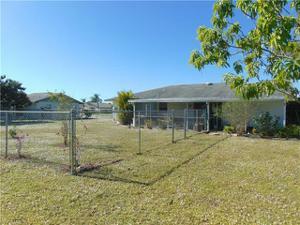 The corner lot with city utilities has a fenced in back yard. 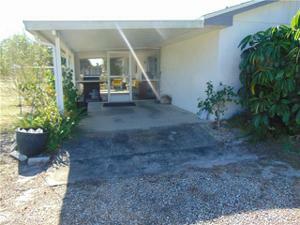 CBS construction and a large screened porch. 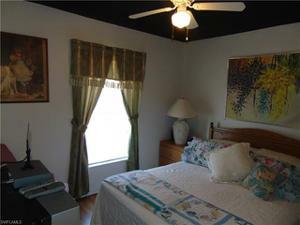 One of the areas best values for a home of this size. No HOA fees. Not age restricted. 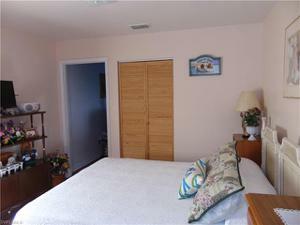 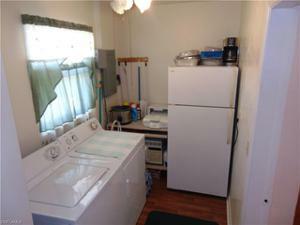 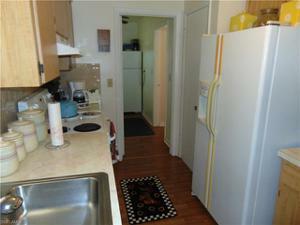 The owners have kept the property in great condition. 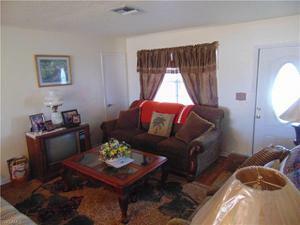 See this one today and make it your new home!